All NOVUS windshield repair resins are developed and manufactured by our chemist specifically for use in repairing windshields. Unfortunately, this cannot be said of all of the resins used in the industry. 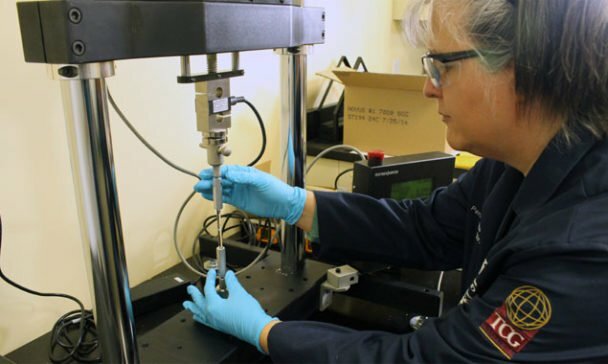 Our chemist works consistently to improve the strength and clarity of the NOVUS windshield repair resins and they have been tested and proven to be the longest lasting, clearest, and strongest resins in the industry. 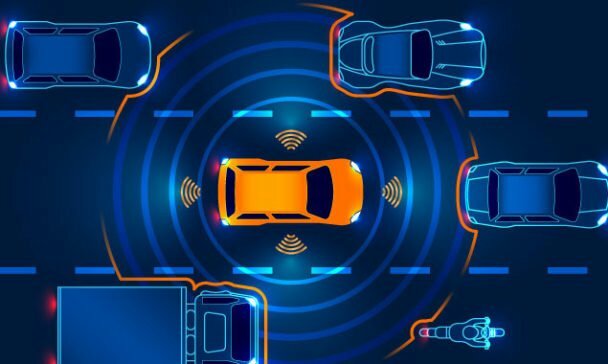 Using NOVUS resins in conjunction with NOVUS repair tools allows NOVUS trained technicians to repair windshield damages much of the industry wouldn’t even attempt. 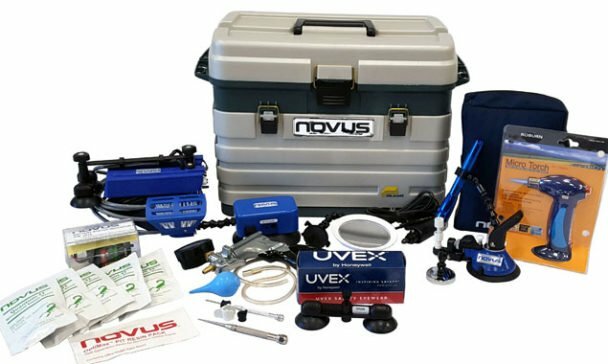 All NOVUS windshield repair bridges and UV curing lamps are designed by NOVUS—hence the large number of patents—and allow NOVUS trained technicians to repair damages right up to the edge of the windshield, cracks up to 18 inches in length, large smashes, and many other types of damages the rest of the industry writes off as unrepairable. Doing this saves our customers money and maintains the safety of the factory windshield seal, making NOVUS the preferred Auto Glass service provider for individuals, insurance companies, and fleets. The NOVUS Glass training program for new franchisees is the most comprehensive in the industry. You’ll spend a week at the NOVUS offices learning to repair windshields and how to run an auto glass business, followed by two weeks at one of our regional training centers learning to replace windshields through hands-on training. Finally, your regional manager will spend a week with you at your location helping you kick off your new NOVUS Glass business, making sales calls with you and ensuring every system is set up and running as it should.